There was a on his forehead. I knew it was Lord Rama. His eyes were closed. The lotus bud (and stem) were slowly moving (growing) up from behind the triangle, which was sort of detached from his belly, and floating just in front of where his bellybutton would be. 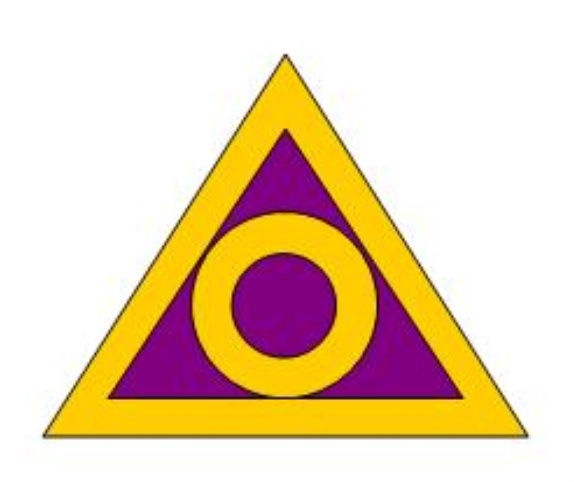 It had gold on it around the edges, and purple. 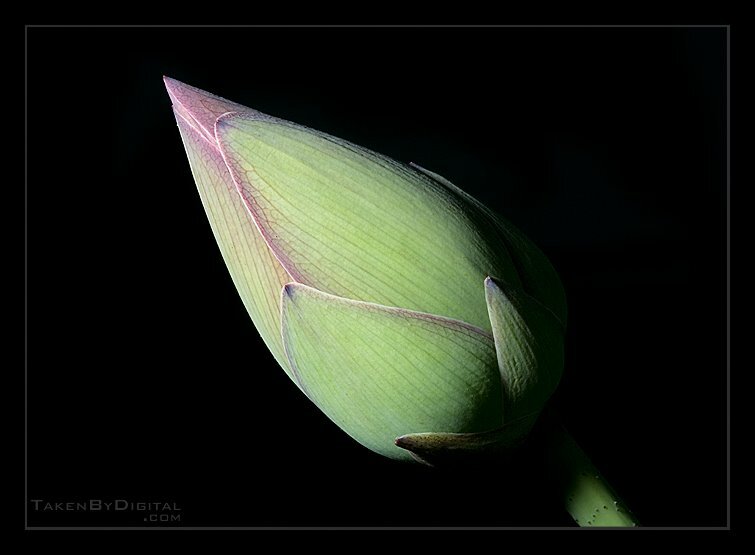 The lotus bud and vine/stem were both a dark but vibrant green. The bud was closed. Xia: When Laurent first shared this dream with me I perceived the slow-moving growth of bud and stem as symbolic of self-restrained (or deliberate) development. I understood the dream as a whole, as a symbol for Self-Realization or enlightened Awareness. 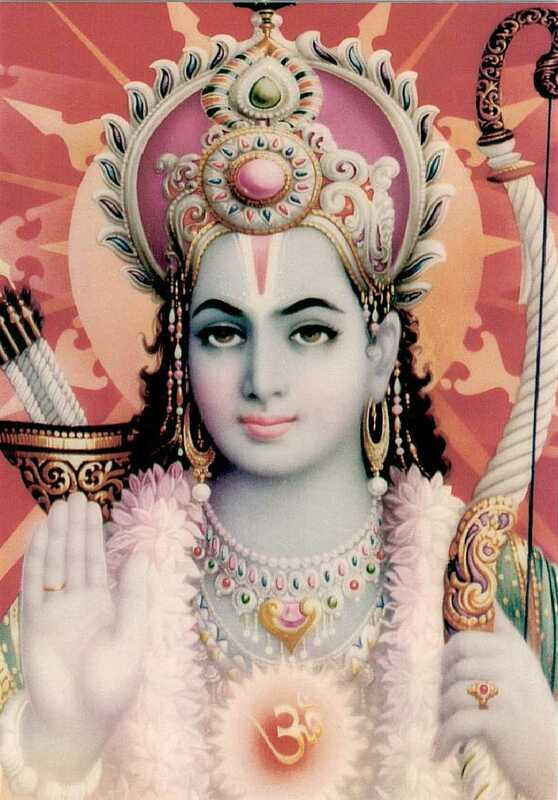 Only later was it shared with me (by another) that Lord Rama is known as the Lord of Self-Control. 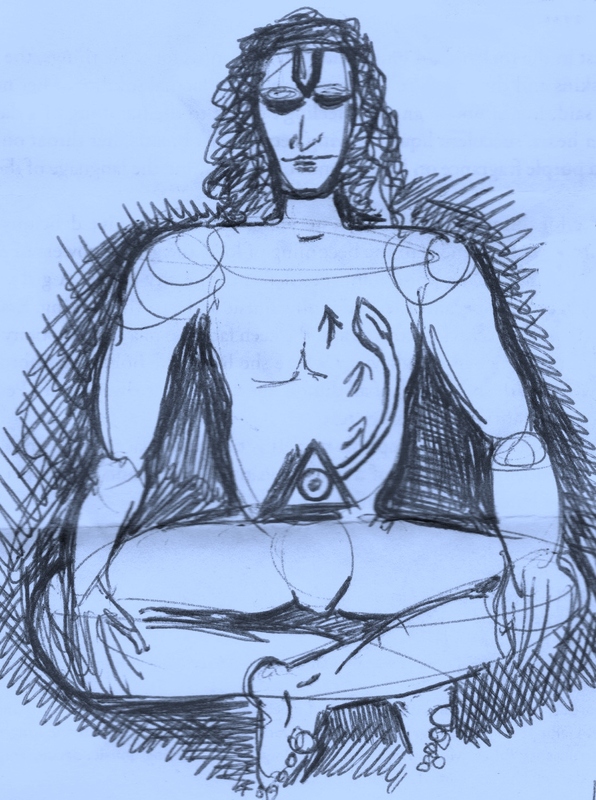 Laurent: Rama’s face was more square jawed than my sketch, he was extremely peaceful, as if in Nirvikalpa-Samadhi. I felt that I was having darshan of Rama as Vishnu. Before having this dream I had just been chatting with Vanessa in Myrtle Beach about how I found someone to illustrate my version of Ramayana.